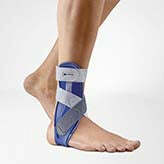 The MalleoLoc ankle brace provides immediate care following a serious twisting or torn ligament injury. The brace stabilises the foot and protects against twisting to the side without significantly limiting your normal walking movement. 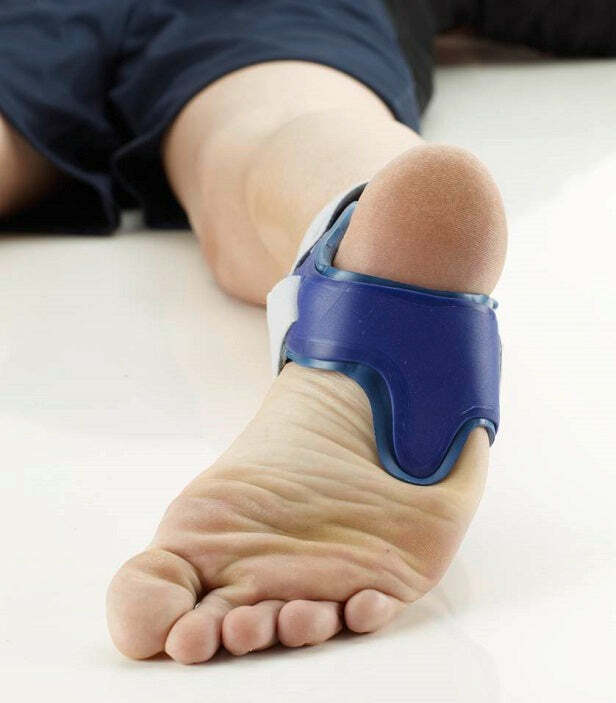 The unique strapping system and integrated splint keep the ankle stable – an important component of injury treatment that helps the healing process. The MalleoLoc is ideal for treating severely sprained ankles, rehabilitation of chronic/severe ankle instability, ruptured lateral collateral ligament of the ankle and severe ankle instabilities. Strap system - Allows your to tailor the compression level. Low-fatigue cushioning - Helps combat sore soles of the feet. Anatomically shaped - For a secure fit and freedom of movement. A perfect fit means faster recovery and improved performance. 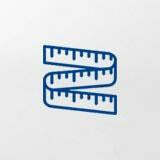 You will need to measure your heel with a measuring tape. 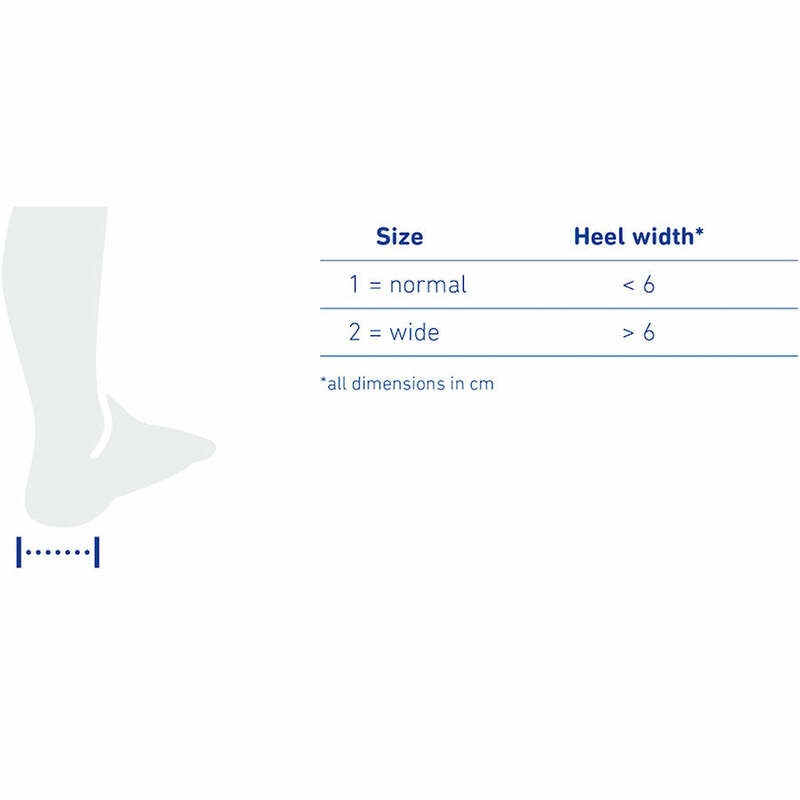 Measure the width of your heel at its widest point. MalleoLoc should feel snug and firm but not constrictive. All Bauerfeind ankle braces have a 1 year warranty and qualify for our 30 day size exchange policy.